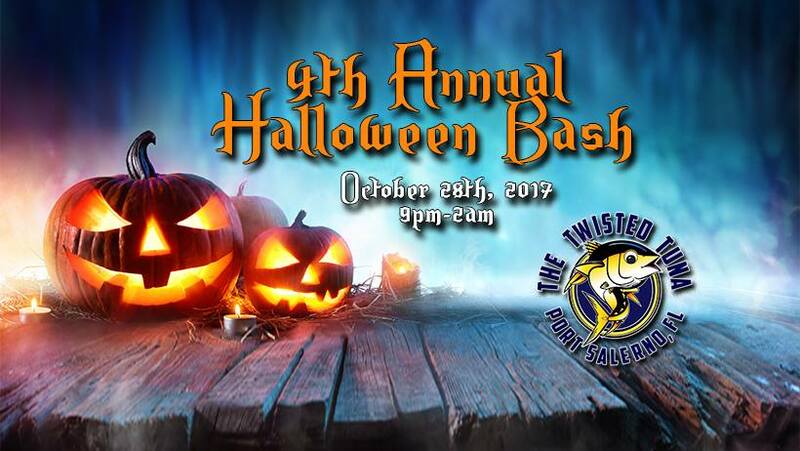 Our 4th Annual Halloween BASH & Costume Contest will Kick Off at 9pm on Saturday, October 28th, 2017 with the Manny Diquez Band LIVE on the Floating Stage! Costume Contest will be Hosted by Carmine form Wild 95.5 Between 10pm-12am with Over $1,000.00 in Cash And Prizes up for Grabs for the Contest Winners. Contest Registration is from 8pm-10pm and Limited to the First 50 People!